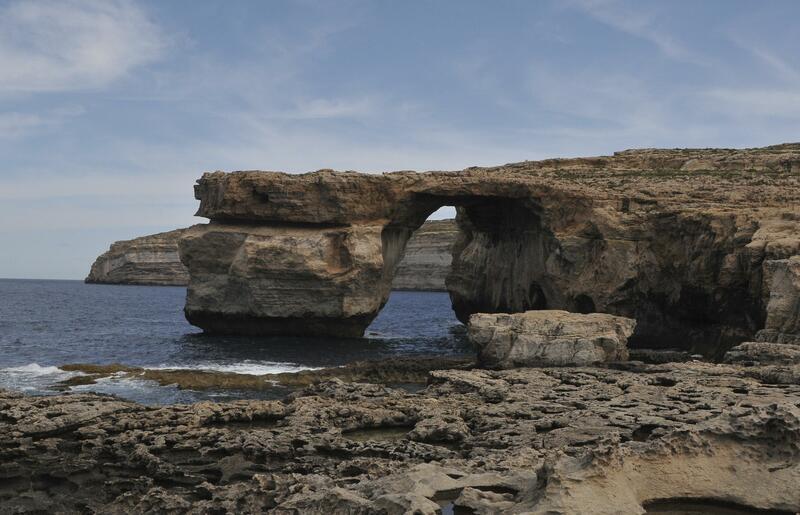 Wed., March 8, 2017, 5:10 p.m.
VALLETTA, Malta – The Azure Window, a natural rock arch which jutted onto the sea off Malta and was a backdrop for the “Game of Thrones” TV series, has collapsed in a storm. Malta Prime Minister Joseph Muscat tweeted his “heartbreaking” sadness at the loss Wednesday of one of the main tourist attractions on the island of Gozo. Geologist Peter Gatt said the limestone pillar supporting the arch gave way. He attributed the collapse to years of erosion by both under- and over-ground sea swells. With parts of the rock formation crumbling over the years, the government last month enacted fines of $2,300 for anyone caught walking across the arch. Published: March 8, 2017, 5:10 p.m.